Known to millions as the creator of the Rider-Waite tarot deck, Pamela Colman Smith (Pixie) was a Renaissance woman, ahead of her time in many ways. 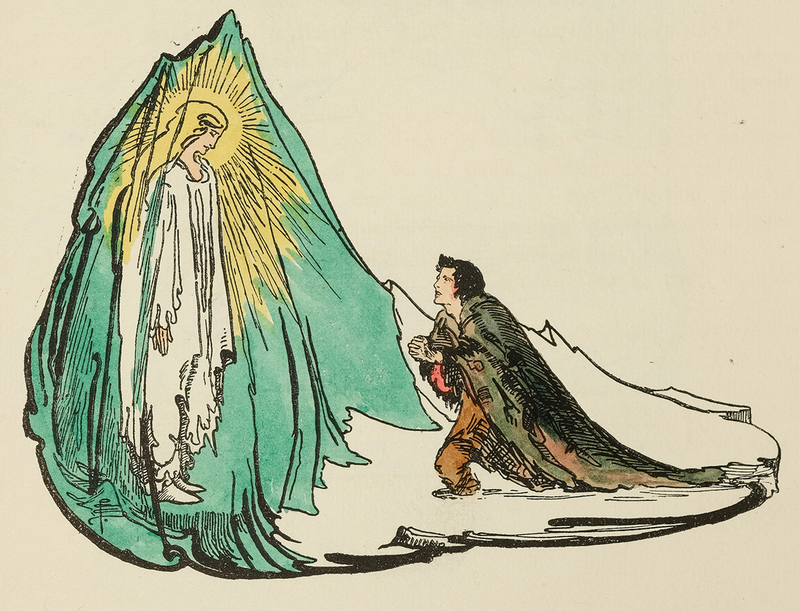 During the following several years Smith was a successful illustrator of ballads and Irish tales, and a publisher of hand-colored broadsheets as well as the Green Sheaf monthly magazine. She illustrated books including Annancy stories, Chim-Chim, Blue Beard, The Golden Vanity and the Book of Hours. She also wrote poems, short stories, and essays on art. 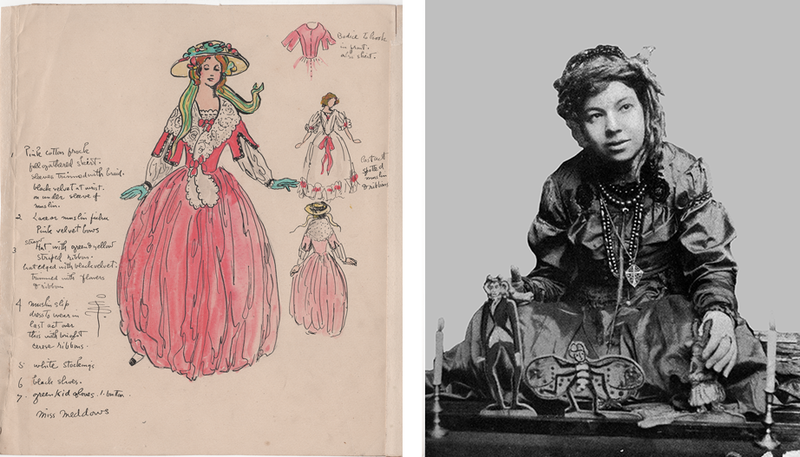 Smith was active as a stage and costume designer, including developing figures for miniature theatres. 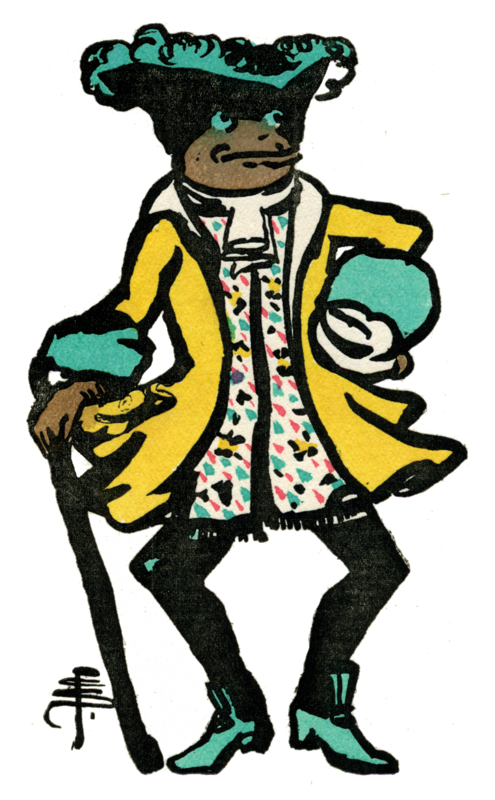 She was a folklorist who recited tales in a Jamaican dialect. She also designed posters for the British suffragette movement. As an artist, Pamela specialized in the art of synesthetic paintings that were based upon the visual images she saw in classical music. In 1907, she was the first non-photographic artist to be exhibited by Alfred Stieglitz at his Photo-Secession Gallery. Throughout her life, Pamela was interested in mysticism and the occult. Her deep involvement with the Order of the Golden Dawn culminated in a commission from Arthur E. Waite to illustrate a tarot deck. In spite of her numerous artistic achievements Pamela is best known for this deck, the Rider Tarot deck. Published in 1909, it remains the most beloved tarot deck in the world and has become a model and inspiration for countless other tarot decks. Explore the assortment of Rider-Waite-Smith tarot products available.